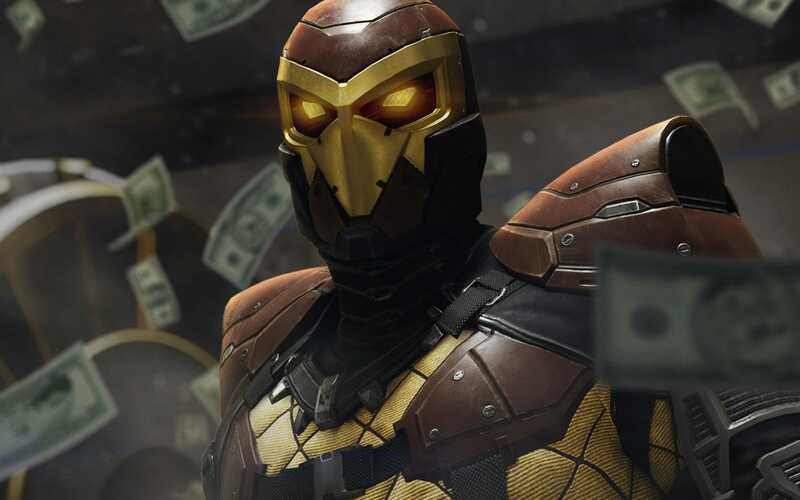 Insomniac Games has unleashed a set of new screenshots for its highly anticipated Spider-Man game for PlayStation 4, and a few of them show off some new villains. The screenshots, via The Telegraph, are gorgeous, as expected. Insomniac seems to have done a really strong job of capturing Spidey's comic book essence while also making human characters seem very realistic, as with the first image of a new villain. The older gentleman in the suit is none other than Norman Osborn. In the game's original trailers, you can see signs around Manhattan advertising Osborn for mayor. But comic book fans will know that Mr. Osborn is none other than Spider-Man's archnemesis, Green Goblin. Will Stormin' Norman suit up as greenie in-game? We can only hope. The second villain in the new gallery is Shocker. As a man, he goes by the name Herman Schultz, a career criminal. Schultz becomes the Shocker when equipping himself with his special suit and gauntlets that emit powerful shockwaves to break down bank vaults, or, alternatively, beat up a wall-crawling vigilante. 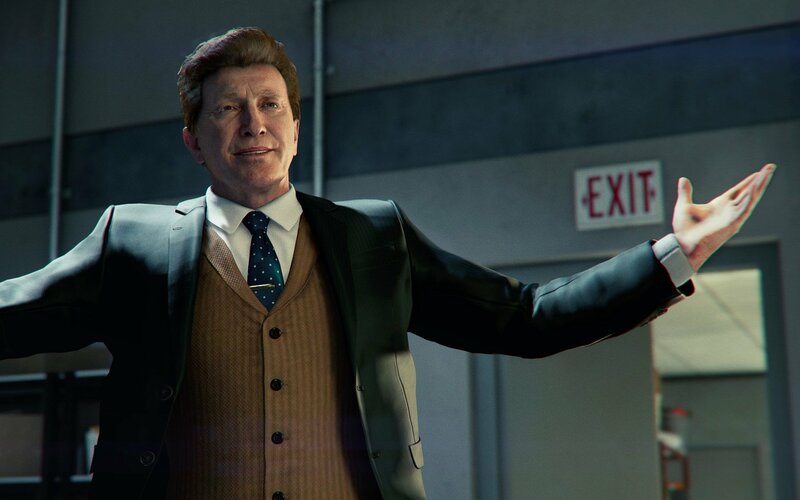 Add these guys up to the already-confirmed villains like Kingpin and Mister Negative, and it looks like webhead will have a lot of baddies to deal with when Spider-Man releases exclusively on PS4 on Sept. 7.